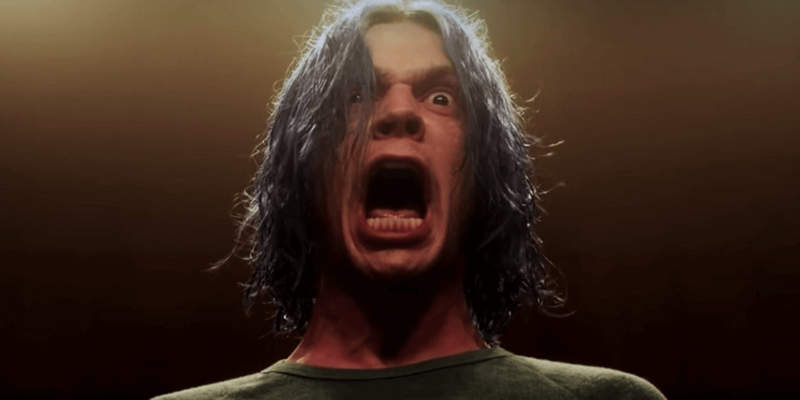 Although little is known about the upcoming season of American Horror Story so far, it has just been revealed that Evan Peters will not be playing a role in the next installment of the FX anthology series. As reported by EW, the actor was asked if he was involved in the new season, to which he responded with the revelation that he would be sitting a season out. 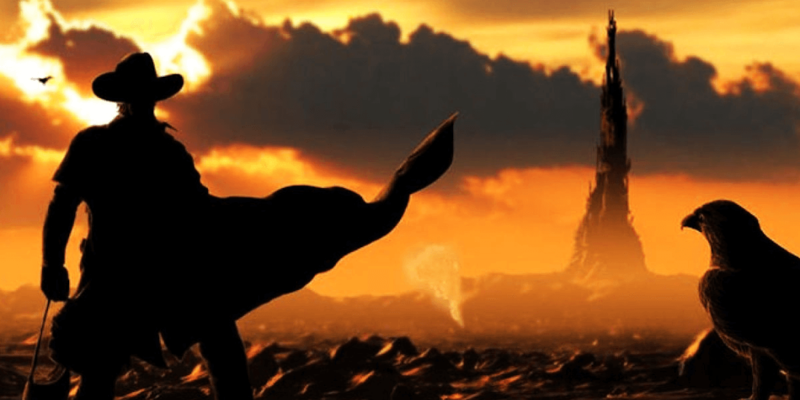 News on the American Horror Story front has been rather quiet as of late and this is quite the bombshell to spring on fans who are clamoring for any and all information on what the next season might entail. Apart from a lack of Evan Peters, the only other information we have learned so far was the casting of Emma Roberts and Olympian Gus Kenworthy, with earlier reports indicating that Sarah Paulson and Billy Eichner were in talks to make their own returns not yet officially confirmed. Their involvement does seem like a given at this point, considering this news and the duo's recent track record on the show. Up until this point, Peters has appeared in every single season of the series, so his absence will surely be felt. However, the show must go on and this could certainly provide a solid opportunity for another star to come on board and shine in his place. 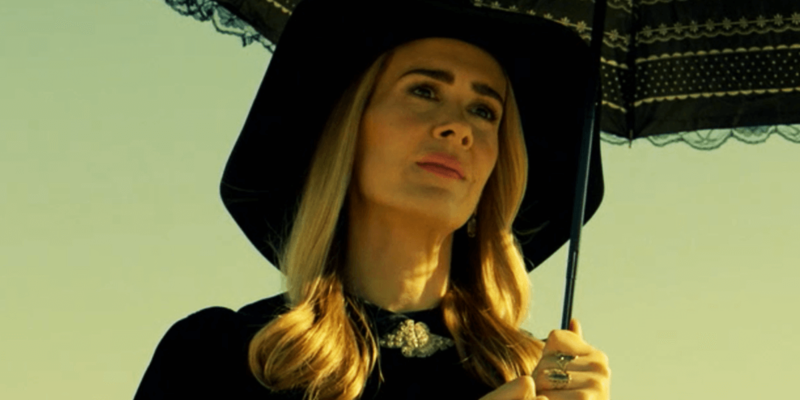 We will no doubt have more on what Season 9 will bring in the coming weeks and months, so stay tuned to Dead Entertainment for all the latest news and updates on American Horror Story.